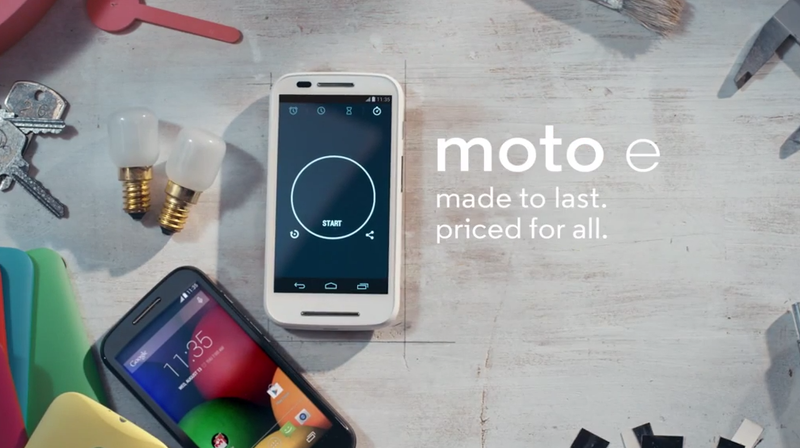 As you can see from the video, the phone has a “sharp, scratch-resistant display,” includes “water-resistant splash guard,” runs an “all-day battery,” is guaranteed to get the latest version of Android, and can be customized with Motorola Shells, just like its other brother, the Moto G.
No pricing has been handed out yet for the US, but in India, we are looking at Rs. 6999, which converts to around $116 USD. That’s not official for the US, by any means. 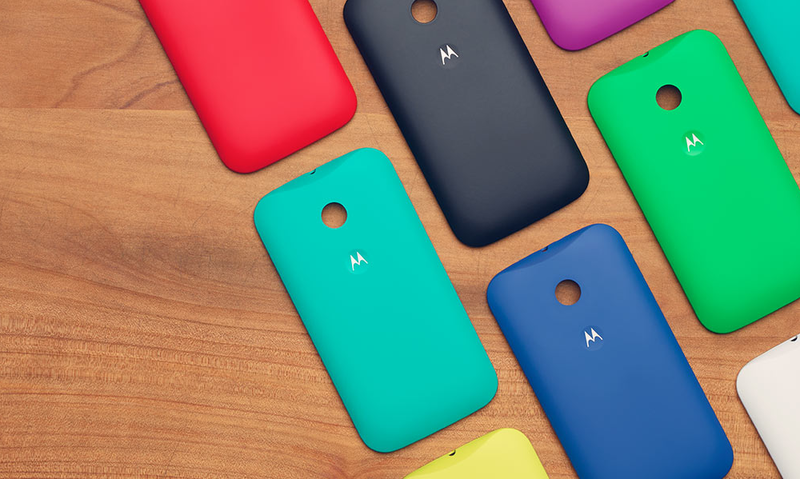 We will update you with all things Moto E as soon as we have them.